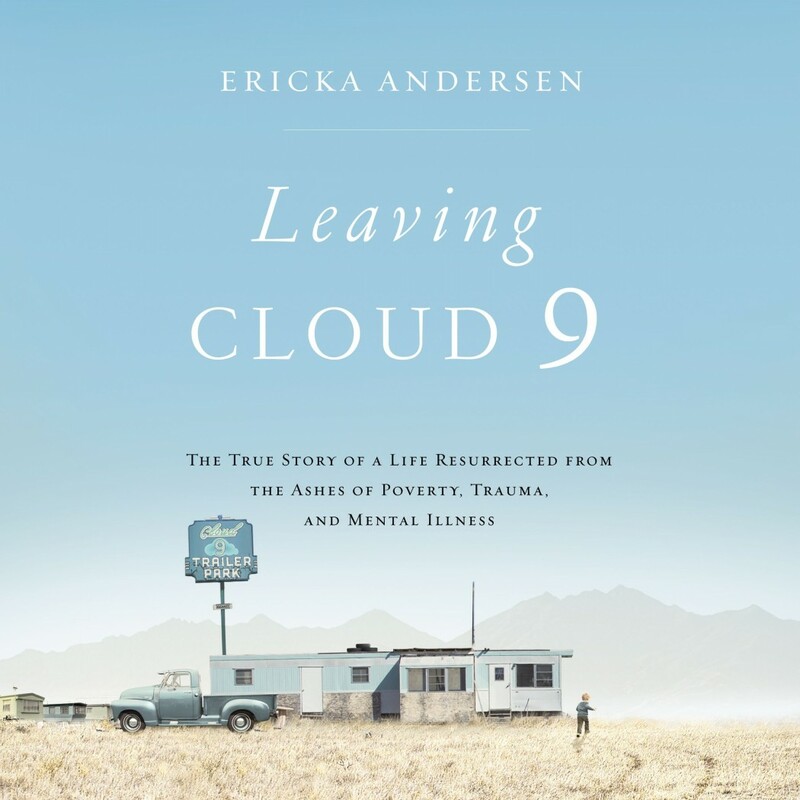 Leaving Cloud 9 | Ericka Andersen | Audiobook Download - Christian audiobooks. Try us free. A powerful, heartbreaking, and redemptive account of a boy who endured a childhood of poverty and abuse in an American Southwest trailer park named Cloud 9. Abandoned by his father at age two, Rick Sylvester lived with an abusive mother whose struggles as a member of the working poor led her to drugs, alcohol, theft, and prostitution - and eventually attempted suicide. Rick battled depression, anxiety, and PTSD as the chaos, neglect, and unpredictability of his childhood seemed to doom him to follow in his mother's footsteps. Well into adulthood, Rick stumbled through unemployment and divorce, using drugs and alcohol to numb the pain until he was diagnosed with bipolar disorder. Miraculously, though, he overcame the odds and today is a happy husband and father. How did this happen? Rick's answer is this: "It was the Lord." A message of hope to those who are drowning from an undeserved childhood, Leaving Cloud 9 speaks to millions who grew up poor, feeling ignored and hopeless, and who need the healing power of God. This indelibly American story conveys the steadfast love of Jesus and his power to deliver us from the most devastating of pasts.